With over 20 years of hatchery, dredging and pond management experience, Sawyer provides a comprehensive plan to each of our clients’ needs. Sawyer is a proud graduate of Auburn University School of Fisheries, Aquaculture and Aquatic Sciences and oversees dredging and lime operations. Sawyer runs our farm in Camden, AL. A Certified Fisheries Biologist, Robby delivers over 15 years of hatchery and pond management knowledge to American Sport Fish Hatchery. 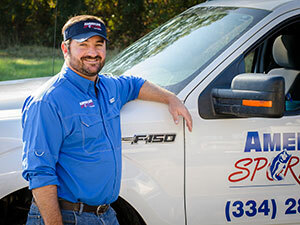 Robby oversees our pond management and electrofishing teams. He earned both his Undergraduate and Master’s degree from Auburn University school of Fisheries, Aquaculture and Aquatic Sciences. 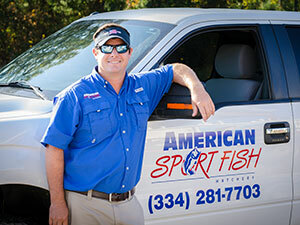 Growing up on a catfish farm in Arkansas, Shawn’s passion for fisheries and wildlife covers 15 years of hatchery experience. 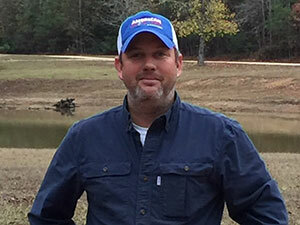 Shawn oversees our hatchery and farm production at our Montgomery, AL farm. Shawn earned his PhD from Auburn’s School of Fisheries, Aquaculture and Aquatic Sciences. Our Field Biologists implement monthly management plans to our clients throughout the southeast. These individual plans include customized fertilizer and herbicidal applications, water quality analysis and automatic feeder maintenance. Sandy is our Office Manager. 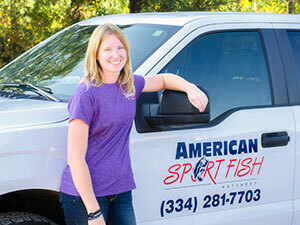 She oversees several aspects of our business including customer service, fish orders, delivery coordination, and day to day operations. 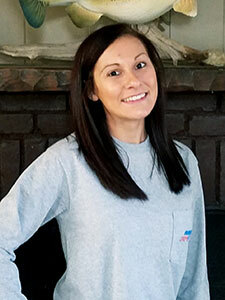 Paige is our Assistant Office Manager. 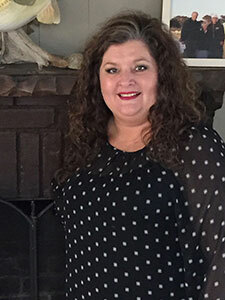 She is involved with customer service, fish order and delivery coordination, and billing.